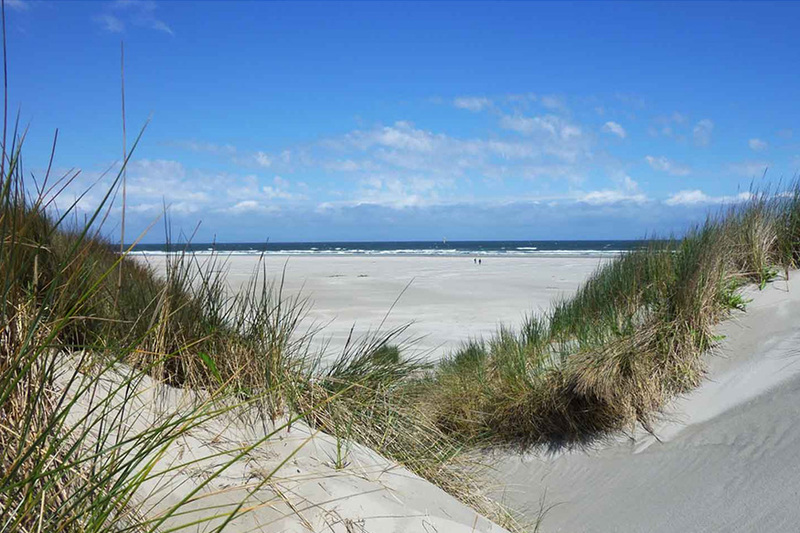 On Saturday afternoon an excursion to the World Heritage Site: the Waddenzee is planned. 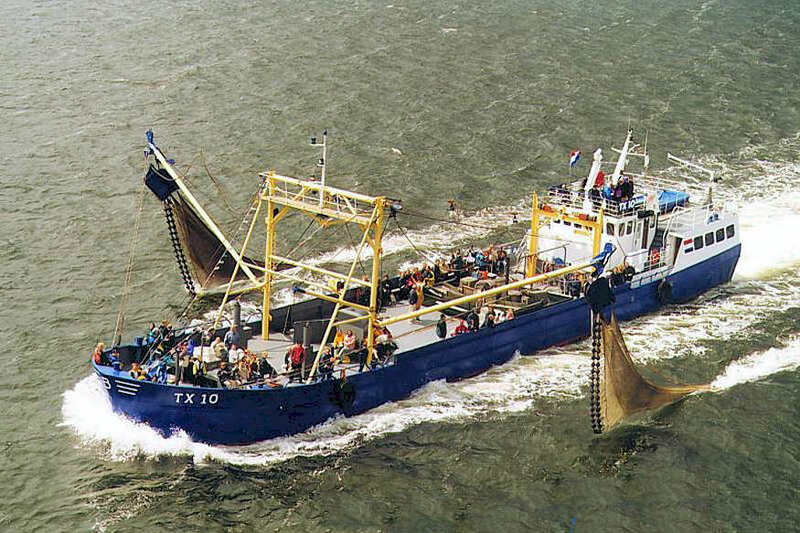 We will embark a big shrimp trawler and sail the shallow waters of the UNESCO and Dutch Heritage Site Waddenzee. During our trip the trawler catches our evening diner: Saturday night we will eat fresh shrimp! If we are lucky we could even catch a glimpse of the many seals.